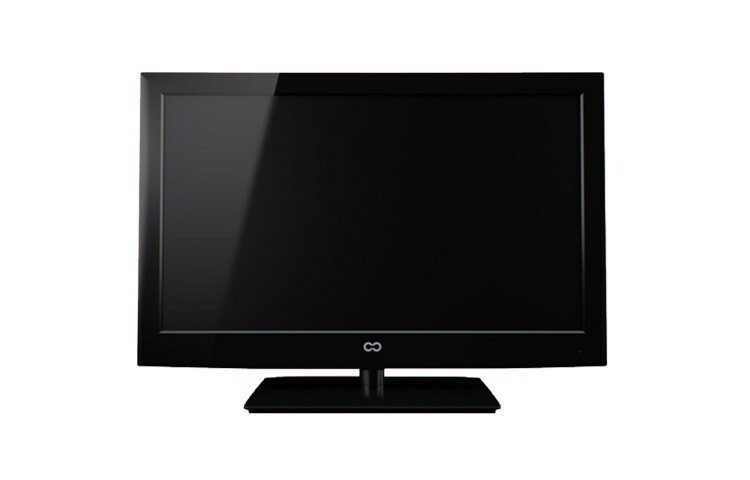 40″ energy efficient LED HDTV. Continu.us has developed a line of energy-efficient LED HDTV’s for the conscience long-term care market. 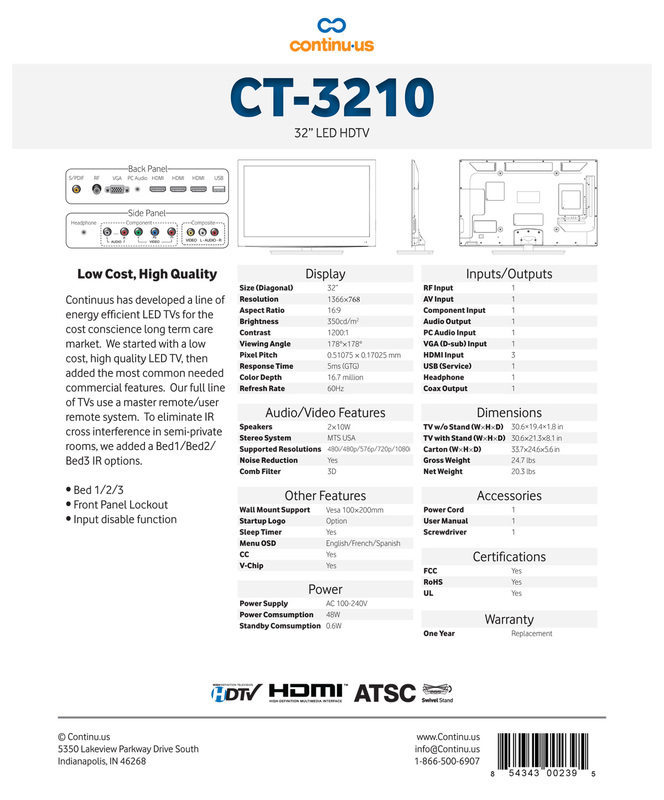 We started with a low-cost, high quality LED HDTV, then added the most common commercial features. Our full line of TV’s use a master remote/user remote system. To eliminate IR cross interference in semi-private rooms we added a Bed 1/Bed 2/Bed3 IR options.